Welcome to the Lost & Found page. Posted below are items that have been found and turned into the office. 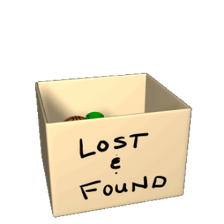 There is also a Lost & Found Box located in the office. We will Post Items on this page for 60 days.